Welcome to the Kessler Dental Family! We are a warm and welcoming dental practice that creates beautiful smiles through compassionate, personalized service. We have served the Lansdale, PA community and surrounding areas with comprehensive care all under our one roof for over 40 years. There’s no need to be afraid of the dentist anymore! We will go above and beyond to make sure you are comfortable during your visit. We will provide methods for your choosing, without any judgment. Options include oral medication, nitrous oxide, or sleep dentistry to relieve any anxiety you may experience. Stay with the people you know and trust instead of traveling around town, and receive comprehensive care with our team. Nearly every specialist and treatment you need can be found at our office, from cosmetic veneers and crowns, to root canals, full mouth reconstruction and implants. 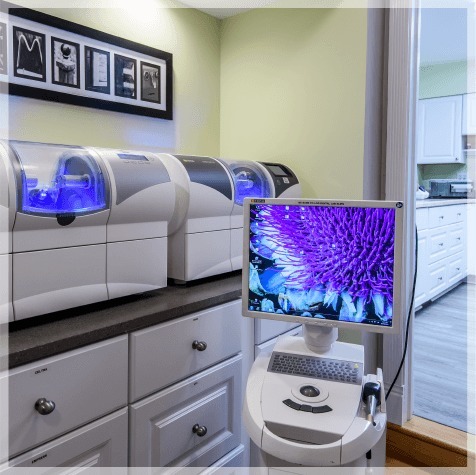 Cutting-edge innovations in dental technology mean you spend less time in a treatment with less discomfort. 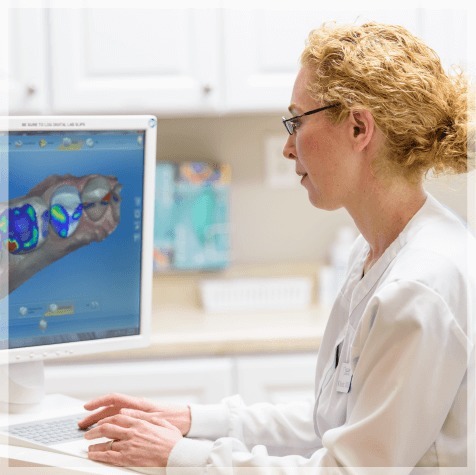 We use CEREC® 3D chair-side imaging, allowing us to restore damaged teeth in one visit with natural-colored ceramic fillings, and no need for messy or lengthy impressions or temporaries. "Dr. Kessler and her team gave me part of my life back"
“For 26 years I have been unable to smile, or better yet, refused to smile. I would hide my joy, fighting back my smiles due to my teeth being ruined over the years through my negligence and the negligence of a dentist. Dr. Kessler and her staff gave me reassurance in trusting a dentist once more. 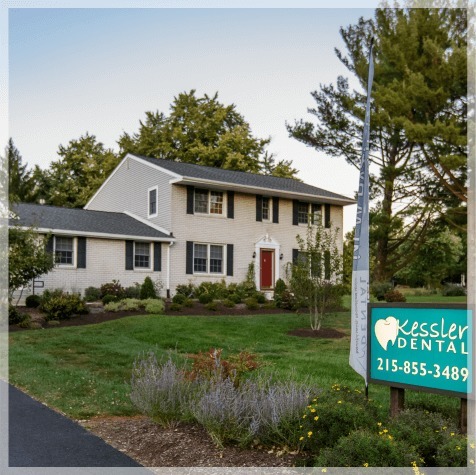 Kessler Dental understands that not all our patients have access to affordable dental insurance and that most individual plans available have high premiums with very little benefit. 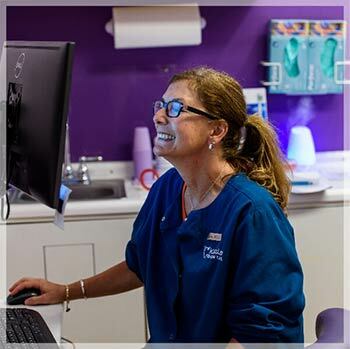 To help our patients obtain optimum oral health, we have developed the Kessler Dental Loyalty Plan so that our patients can enjoy the benefits of dental insurance without the premiums and restrictions. We are accepting new patients! We serve residents in Lansdale, Montgomeryville, North Wales, Kulpsville, Hatfield, Pennsylvania, and surrounding communities.